iPad Air 3 Release Date and Updates: To Unveil in Q1 2017, is iPad Pro 9.7 the new Apple iPad Air in the series? But it seems that the fans need to wait longer for the iPadAir3. It’s been two years since the release of iPad2 and Apple has not released any of the new iPad Air series for its customers. From all the rumors heard so far, it has been predicted that the company is planning to make a new pad at a lower price such that there would be some cheaper options for the customer. Moreover, one more reason behind the expected lower price of the new one is that the tablet market has slowed down much in the recent years. The new Apple iPadAir 3 would be a cheaper upgraded version for the customers who are using the older versions. The expected price of the iPad Air3 would be in the range of £300 to £400. It would be around £400 for 16GB if it releases this year else it would reduce to a lower price if it released next year. All this price range is just a rough estimate, no proper statements regarding price have been given by the company. When Apple launched iPad2 after the launch of iPad1, no one was looking for much change in it, but it was much-improvised version. So, there would be no shock if some more changes are observed in the new device. 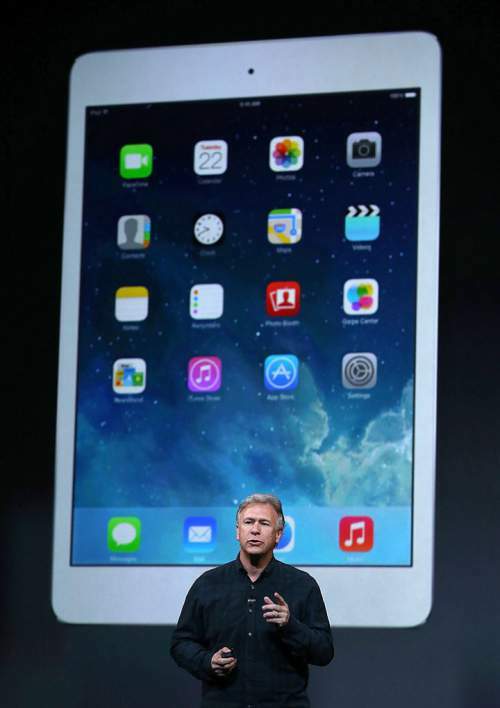 The Apple iPad Air3 is expected to be a 9.7-inch screen with a resolution of 2048×1536 i.e. 264ppi pixel density. Talking about the processor, it has been heard that the Apple Air 3 would run on A9 processor which is not only faster but also highly compact and power efficient. The A9 chip can be found in the iPhone 6 and iPhone 6S. The RAM of the new Air 3 is rumored to be of 3-4 GB. However, the model is also expected to be thinner and of more durable material. The Air 3 would be having a 12-megapixel camera, whereas the iPad Air2 and the larger iPadPro both have 8-megapixel units. Along with the older features such as Touch ID, Apple’s fingerprint scanning technology, some new features are expected in the Air 3 like Bluetooth 4.2 and Lightning ports. As the iOS 10 has already released, so it is quite obvious that the new Apple iPad Air3 would be running on the same software. Stay tuned for more updates and rumors.